2013 is the year Sony will be pushing the PlayStation 3 to the limits to see if it really does have the self-proclaimed “PlayStation 10 Year Cycle” its older brethren did. 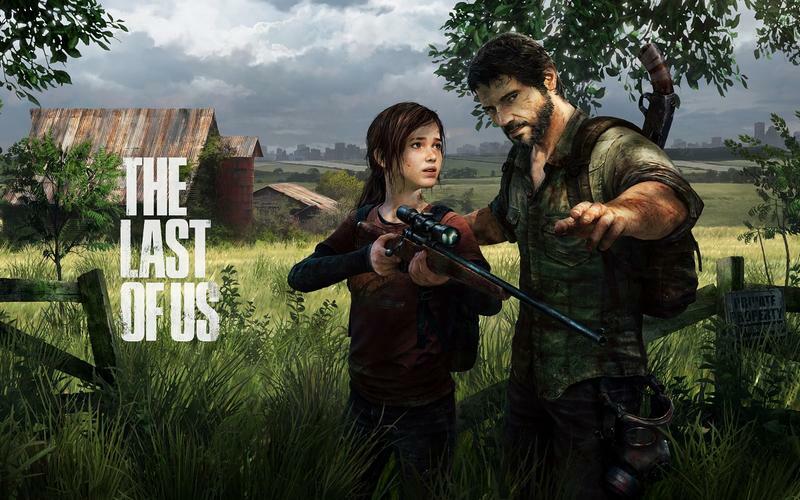 To do this, Sony have scattered handfuls of wonderful exclusives throughout the entire year designed to show off what the aging console is still capable of and to show it’s still a viable option for those not ready to make the jump into the next generation, much like the PlayStation and PlayStation 2 did. Ni No Kuni: Wrath of the White Witch, Sly Cooper: Thieves in Time, and God of War Ascension have already graced the system this year, and many more are to come. Mexican Luchador wrestlers are not often explored in video games, and I have not yet been able to uncover why. The culture surrounding these masked fighters is so romantic from personalized fancy moves to the fact that their identity is a secret until retirement. 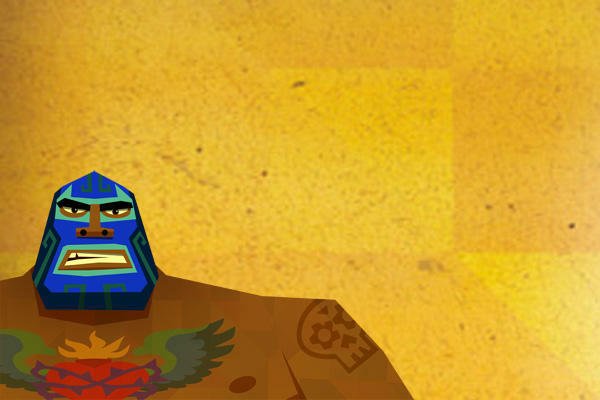 Street Fighter IV did it first, and hot on the heels is this promising indie-title Guacamelee! Take control of a luchador as he pummels his way through and metroidvania platforming world filled with secrets and alternating dimensions. Not to mention, it just came out yesterday for just $14.99! Check out Senior Gaming Editor Joey Davidson’s thoughts on it here. The biggest fish on the list is actually the next game to be released. 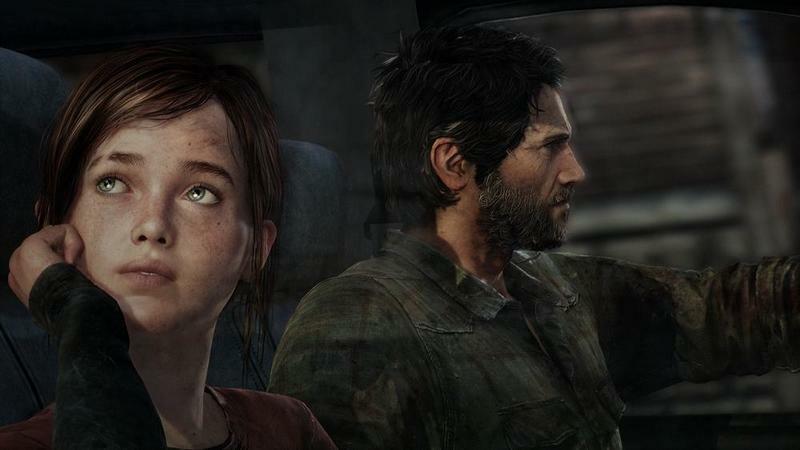 The world is hyped to see what Naughty Dog is able to bring to the post-apocalyptic world. Just don’t use the word “zombie” and everything should be fine. Companionship, death, disease, distrust, these are all themes Naughty Dog will be exploring in this title, and hopefully they’ve matured enough since the days of Uncharted when they tried to unnaturally squeeze some serious tones in Nathan Drake’s fun adventures. Sony believes they have a masterpiece on their hands here, and they are taking every chance they get to promote this thing and make sure as many gamers as possible can play it. It will be released on June 14th worldwide. Vanillaware’s high resolution beat ’em up is channeling the glory days of the genre back when Konami and Capcom used to pump out masterpieces left and right in arcades across Japan and America. 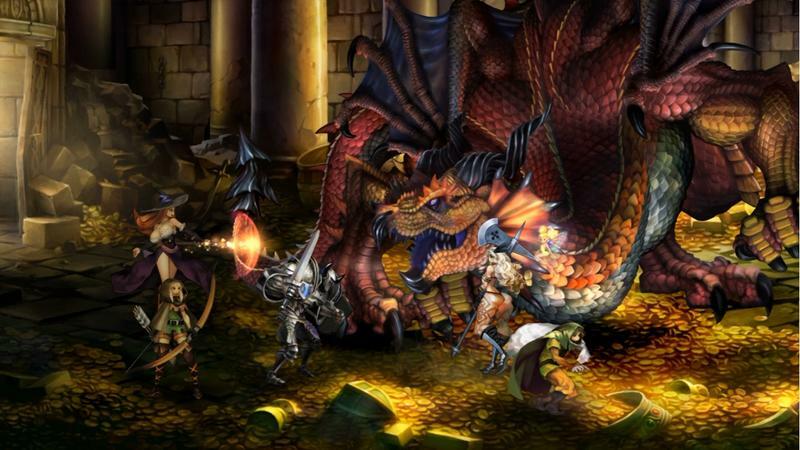 These old school action games, think Castle Crashers, have found a lot of success on XBLA and PSN over the last few years, so why is Dragon’s Crown getting a full blown retail release? Simply put, because it’s so gorgeous. Vanillaware has a history of brilliantly animated games, and this is their best work yet. Dragon’s Crown will also be released for the PlayStaton Vita at $39.99, but the console version will sell for $49.99 sometime this summer. CrossPlay will not be available. Kingdom Hearts was the last game published under the Squaresoft name in America. 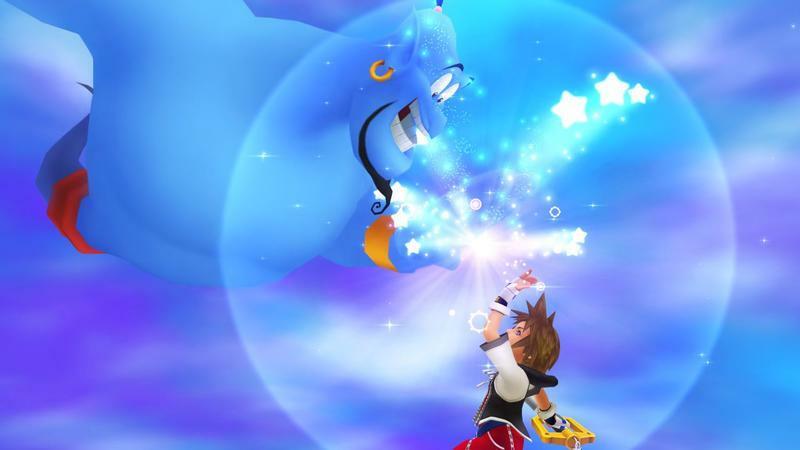 Before launch, many fans cried foul over the idea of blending Final Fantasy and Disney together, but the game was a surprising treat. Fans loved the quirky world and embraced how well Disney fit into their favorite franchise. Its popularity quickly established it as the newly founded Square Enix’s number 3 franchise after Final Fantasy and Dragon Quest. That reputation was soon squandered after questionable sequels, prequels, interquels, and remakes released on portables over the years, but if memory serves me right, the original game’s quality shouldn’t be questioned. At the very least, it will be a nice reminder for fans still holding out for Kingdom Hearts 3. Quantic Dream is trying to squeeze the PlayStation 3 once last time for all its worth before moving on to the next huge technological leap. They are claiming to have the Uncanny Valley nearly bridged, and this will finally be the game to prove it. Beyond: Two Souls is offering a fully interactive Hollywood thrill ride for gamers looking for more storytelling and less gameplay. Similar to their hit Heavy Rain, their latest doesn’t extend too far past quick time events in terms of gameplay, but Hollywood talent like Ellen Paige and Willem Dafoe are set to provide an emotional core to a deep and thought provoking story of self-identity. 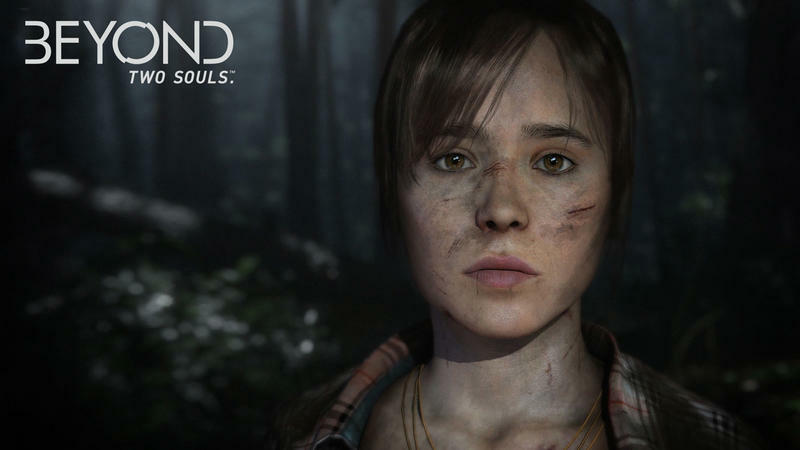 Beyond: Two Souls will be available on October 8th. Disgaea D2: A Brighter Darkness is a direct sequel to the first game in NipponIchi’s longest running series. It will return fans into the mindset of Laharl, the miniscule Prince of the Underworld. He is rejoined by his murderous cohort Etna and the peace-loving arch-angel Flonne on yet another wacky adventure of saving the underworld from falling into the won hands. You either love it or you don’t, so I won’t bother trying to covert the unbelievers. Just don’t underestimate the drawing power of the JRPG genre. 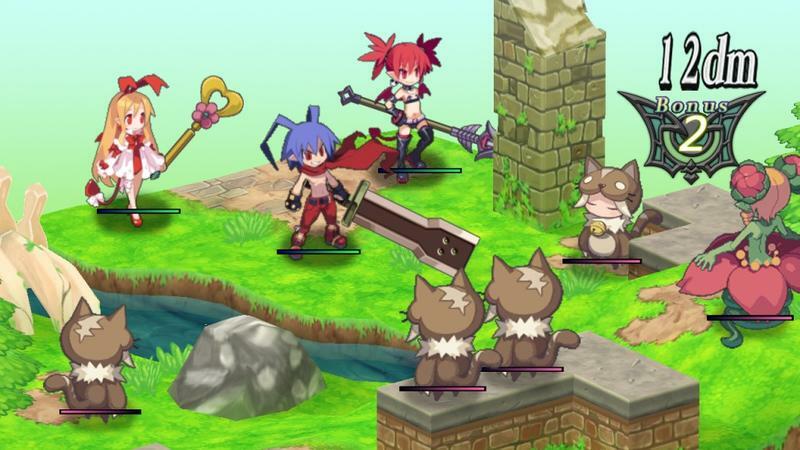 Fans are craving a decent release in HD, and the Disgaea games have a moderately large and loyal fanbase willing to back it up. Check it out sometime this fall. I wouldn’t be surprised if this was Disgaea‘s last game on a console as well. Can you imagine these sprites popping up on the PlayStation 4? I wonder if Sony will allow it. The PlayStation 3 has established itself as the place to go for enchanting and thought-provoking indie hits. Journey, Flower, and The Unfinished Swan have all set a nice tone for the PlayStation Store, setting it apart from the move action and cartoony oriented XBLA. 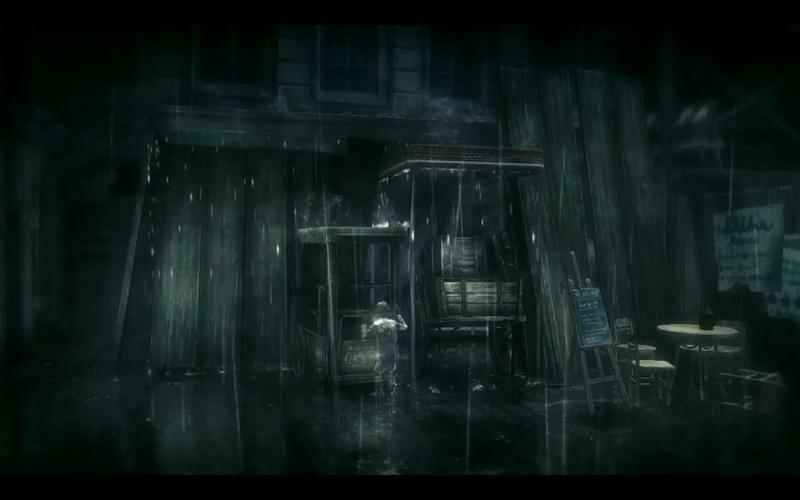 Sony wants their next hit to be Rain, the story of two ghostly children who are only visible when the rain creates the outlines of their absent bodies. It seems to borrow heavily from ICO with the young boy dragging around his lady friend by the wrist. Not much else is known about the title yet, but development will be handled inside Sony’s halls by PlayStation C.A.M.P., the team behind Tokyo Jungle. 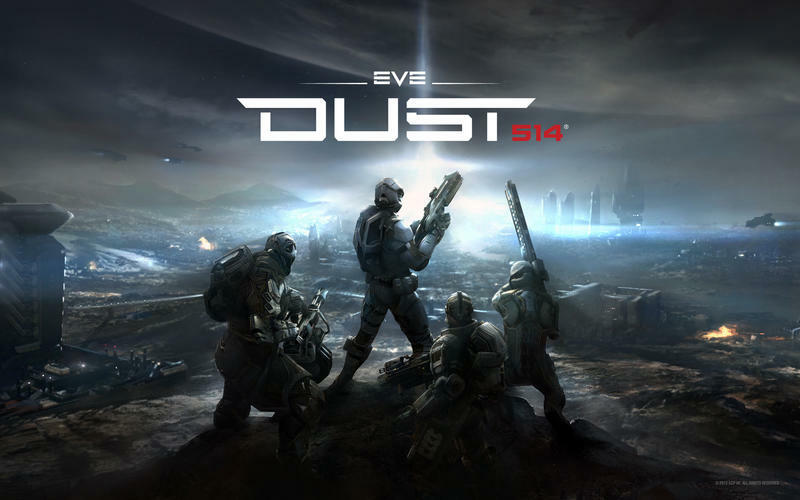 An ambitious title of the most epic proportions, Dust 514 is an upcoming first-person shooter which will be linked to the popular space exploration MMORPG Eve Online. Players in both games will be able to interact on the battlefield with soldiers carrying out sorties on the ground below while Eve pilots will be able to bombard enemies on the planet surfaces. It’s a massive undertaking to link two universes together. I’ve taken part in the open beta test happening right now, and the results are nothing short of a miracle. This idea has been pitched around for quite some time, so it’s still not known if 2013 is the year we will be seeing this. However, if this new model works out and remains exclusive on the PlayStation 3, expect this title to be able to carry the console on for an extra year or so. Not saying too much about this one because it is 100% speculation. 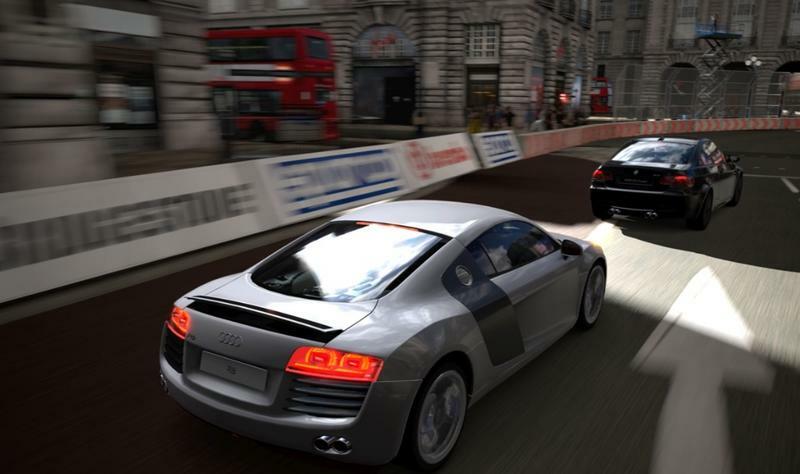 Gran Turismo 6 was mentioned to be a PlayStation 3 exclusive in 2013 by Sony Worldwide Studio boss Michael Denny this year, and his comments were never disproved by Sony. We know it’s being worked on, and there is still a good 8 months left to release it. Hope still remains, but isn’t guaranteed for this one. If not, it comes out in 2014, and it still boosts the PlayStation 3 for quite some time. With just these exclusives under their belt, Sony definitely has the power to establish itself as a totally different experience from its competition. The rising popularity in PlayStation Plus and the rich dose of mutli-platform games coming this year should keep the PlayStation 3 alive and kicking for years to come. All Sony has to worry about is this continued success cutting into the PlayStation 4’s audience. None of these games will be backwards compatible with Sony’s next-gen machine out of the box. Backwards compatibility will eventually come to the PlayStation 4 in the way of online streaming, though the pricing and availability of that service has not been announced.